Don’t wait until water is pouring into your home from a fierce nor’easter. Start by reviewing our tell-tale roof replacement signs and flexing your own observation skills. If you find problems, it doesn’t necessarily mean you need to replace your roof, but when it’s time, don’t wait. 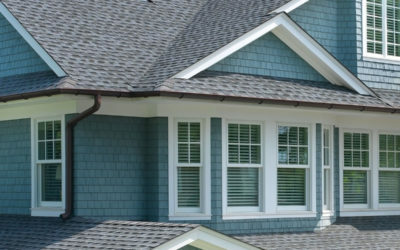 If you do need a new roof, a roof is not a “do it yourself” or a “chuck in the truck” type of project. 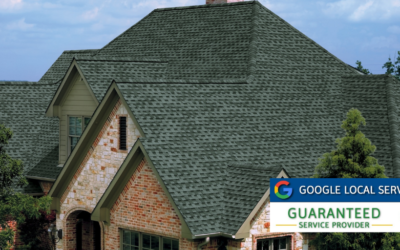 There is a lot depending on your roof, and you need a company you can call anytime if there are issues. 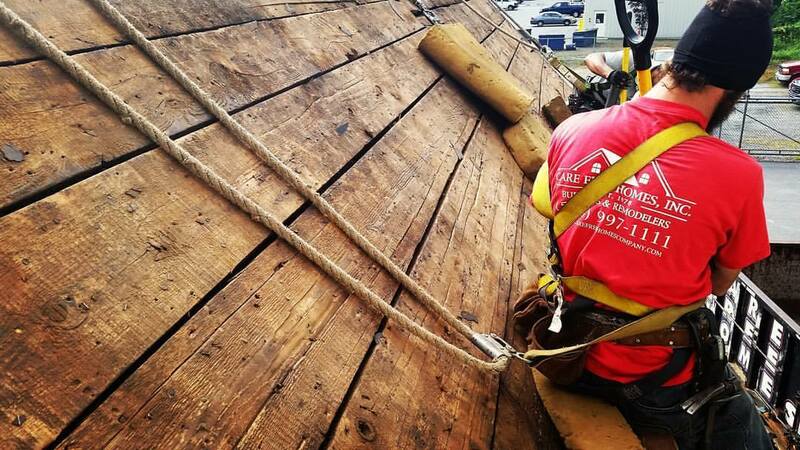 Choosing a reliable, verifiable roofer in business for almost 40 years is a great first step. When it’s time to hire a roofing contractor, be prepared to ask good questions and validate a few details. See your contractor checklist here. Why Hire Care Free Homes? An award-winning, A+ member of the Better Business Bureau for over 20 years, we provide top-quality customer service, outstanding product warranties and guarantee all of our workmanship for a full 10 years. We are fully licensed and insured in Massachusetts and Rhode Island. 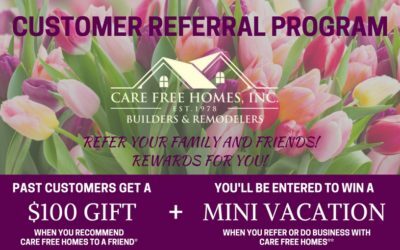 Care Free Homes customers are served by the Pickup Family and their own team of qualified craftsmen. More.